Birdchain is a decentralized instant messaging application for Android. It aims to give users an opportunity to earn extra income by selling their unused SMS messages, watching promotional videos, and monetizing their personal data. Personal data is already being used by such companies as Google and Facebook. Birdchain users will be able to choose exactly which data they want to sell and generate income based on it. The Birdchain token is called BIRD. The Birdchain ICO started February 6, 2018, and ends on March 6, 2018. Many cell phone owners have service plans that allow them to send unlimited numbers of SMS messages. Meanwhile, businesses that want to send SMS messages to customers as part of marketing campaigns have to work with middlemen and pay premium rates to send the messages. Birdchain aims to create opportunities for both groups — cell phone owners and businesses with SMS-based marketing campaigns — by providing a platform that lets them work together, without middlemen. Using the Birdchain platform, cell phone owners can allow businesses to send SMSes through their phones in exchange for BIRD tokens. 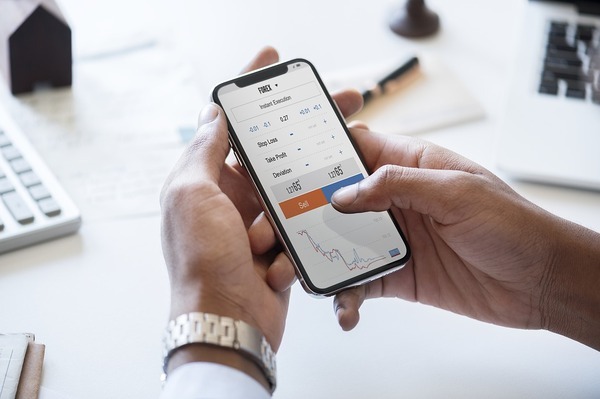 Businesses get a less expensive means of sending messages, while cellphone owners gain a way to generate passive income through their phones. The Birdchain whitepaper also mentions an opportunity for users to earn tokens by viewing videos or other promotional material. Although this feature is not described in detail, it appears that the Birdchain team envisions it as a secondary income-generating opportunity that is not directly related to the sale of SMS messages. Similarly, the whitepaper says that users can sell personal data to companies as an additional revenue stream, although this feature is also not described in detail. Birdchain says that the amount of income users can generate from its platform will vary depending on the country they live in and the size of the Birdchain user base, but it estimates that a user based in the United States could generate about 150 dollars per month. The whitepaper mentions several other companies that the Birdchain team has founded, such as BeKredito, a site where consumers can obtain rent-to-own products. Ernestas Petkevicius, who has been part of several other startups, including BeKredito and Vertex, a mobile payment company. Aurimas Sabaitis, who also worked previously with Vertex and other startups in the media market. The company’s CEO, Audrius Vrubliauskas, has previous experience in marketing and retail. The Birdchain token, BIRD, facilitates payments and rewards for users of the platform. People who sell their SMSs via Birdchain are rewarded with BIRD tokens, and companies that want to purchase SMS messages must pay for them using the token. For the ICO, BIRD tokens will be sold at a discounted price in order to encourage adoption, according to the Birdchain team. 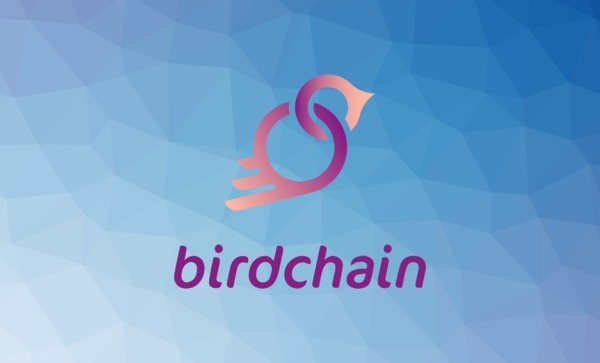 Birdchain developers say that they will create additional features for BIRD tokens in the future in order to “drive demand and circulation of BIRDs.” They have not revealed details about what those new features may entail, however. Birdchain’s code is on GitHub and is being actively developed. Birdchain also has an active Twitter account and Facebook page and can be contacted on Telegram. The project’s leaders give interviews and appear eager to engage with the public. Birdchain’s success will hinge in part on the extent to which real market demand exists for less expensive SMS services for business marketing. The Birdchain team points out in its whitepaper that SMS marketing has clear advantages, such as being platform-agnostic (the same SMS can be opened on virtually any phone, without requiring special software to be installed), and it says (without citing a source) that the SMS market is expected to grow by about 5 percent a year over the next several years. On the other hand, there is evidence that interest in SMS marketing is slowing, and critics might point out that a five percent year-over-year growth rate is not especially impressive. It is also not clear whether the cost of sending SMS messages, which is the main problem that Birdchain proposes to address, is the chief barrier to wider adoption of SMS marketing campaigns by businesses. There are lots of other potential reasons why businesses may be reluctant to engage in SMS-based marketing. If Birdchain does not address the main problem, it is not in a good position to disrupt this market. Beyond the uncertainty surrounding SMS marketing, the Birdchain vision as a whole seems somewhat scattered. To date, the team has not clearly spelled out how the various parts of the platform fit together. For example, it is unclear why Birdchain wants to be an instant messaging app as well as a way for users to earn passive income. These two features do not seem to complement each other in a significant way. It is also not clear how well the various income-generating opportunities in the platform will integrate with each other. Selling SMSs, viewing promotional videos in exchange for tokens and selling personal data are all different sorts of activities, and integrating them into a single platform may or may not make a lot of sense. A naysayer might contend that Birdchain will feel bloated if it piles too many unrelated features into one platform. Finally, the fact that the whitepaper vaguely mentions future features for the BIRD token without spelling out what they will actually entail gives us pause. It seems like the Birdchain developers have not given much thought to the long-term evolution of the platform. All in all, we’re a bit bearish on Birdchain. It has some interesting ideas, and on an individual basis, each one of them is worth pursuing. But trying to shoehorn so many features into a single platform seems like it could make Birdchain unwieldy and unfocused. On the other hand, BIRD tokens are cheap to buy during the ICO. If you’re in a speculative mood, it might not hurt to pick up a few of them. Want to know more about ICO investment? 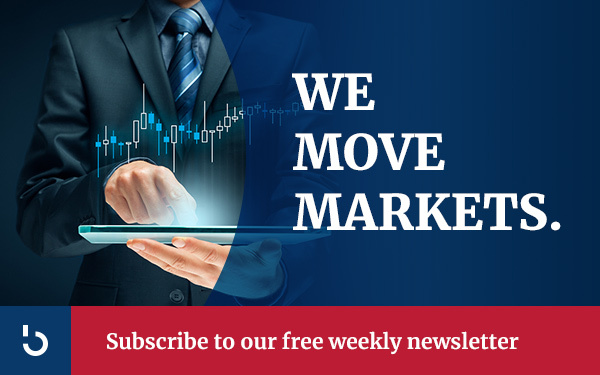 Subscribe to the Bitcoin Market Journal newsletter and get the information delivered right to your inbox every week!